The internet of things has generated a lot of enthusiasm in the realms of manufacturing and communications, but a recent announcement by Astrocast - a nanosatellite startup company - has opened a whole new frontier for IoT implementation. In early January, the Verdict reported that Astrocast is planning to launch three pilot programs in partnership with Swiss Fresh Water, Marine Instruments and Actia. The companies are hoping to leverage Astrocast's low Earth orbit nanosatellite network to improve their remote monitoring and management capabilities. But how does IoT fit into the picture? Astrocast outfits its nanosatellites with power-efficient satellite modems specifically designed for IoT applications, which offer low latency and a 256-bit encryption system. These features allow for secure, high-speed communication between nodes in its network. 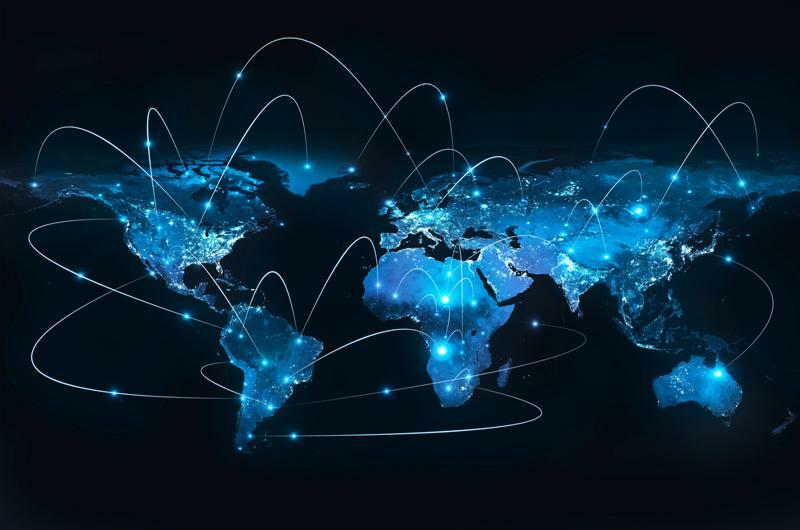 Companies looking for improved global connectivity have traditionally turned to large-scale satellite operators to supply such a service, but miniaturized satellite "constellations" are significantly cheaper to manufacture. Astrocast plans to deploy 64 compact cubesat satellites in low Earth orbit over the next few years, creating new opportunities for companies all over the world. The Swiss-based startup company launched a test satellite back in December 2018, which made the trip as part of the payload of SpaceX's Falcon 9 rocket. The ability to put nanosatellites in orbit with the help of commercial rockets is a new development, accounting for the recent surge of interest in space-based IoT solutions. Much like conventional radar, GPS and satellite radio applications, Astrocast's two-way system utilizes the L-band for its communications. This operating frequency is able to reach many remote locations on the planet, making it a valuable monitoring and reporting tool for international businesses. New low orbit nanosatellites were designed to meet the specific needs of IoT systems. The three companies currently partnered with Astrocast plan to use the cubesats for monitoring and asset management, as they allow for efficient over-the-air updates of remote applications. According to a press release from Consumer Electronics Show (CES), less than 1 percent of the world is covered by IoT networks, which makes these pilot programs all the more lucrative. Swiss Fresh Water: This company installs and operates water purification technology in remote villages around the world. Its primary goal is to help small communities obtain clean drinking water and mitigate the risks of waterborne diseases. Once operational, the nanosatellite network will help improve the monitoring and maintenance capabilities of its water stations, allowing treatment machines to operate more efficiently and reliably. Marine Instruments: As a designer and manufacturer of electronic equipment for fisheries, this Spanish company relies on satellite communication to ensure its worldwide buoy network is operating effectively. The company plans to use the cubesat system to help improve its product offerings, which are used for scientific research, studies of oceanography, marine salvage operations and even in the localization and tracking of fish aggregating devices (FADs). Actia: This multinational corporation specializes in designing, manufacturing and operating electronic service management systems for a range of industries, including automotive, aerospace, and telecommunication. The largest segment of its customer base relies on its on-board vehicle solutions to track and manage commercial, industrial and agricultural fleets. The company's interest in nanosatellite technology stems from its commitment to vehicle interconnectivity, as it hopes to take advantage of the cubesat network's affordable two-way communication capabilities to improve its own monitoring services. 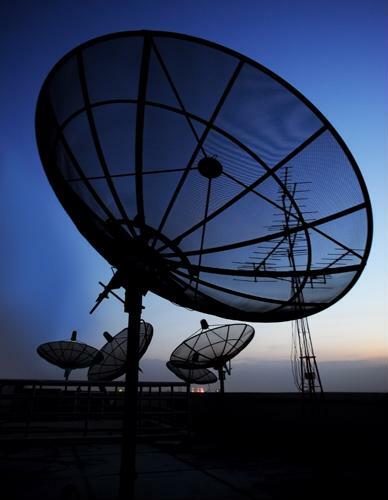 To take full advantage of Astrocast's space-based communication system, companies must first evaluate the sturdiness and scalability of their network infrastructure. This is especially important for remote installations, as a faulty component could lead to dropped efficiency or an inability to communicate with the cubesats in orbit. Perle offers reliable, high-performance networking tools specialized for use in harsh environmental conditions. Our rugged Industrial Ethernet Switches exceed the specifications of commercial switching products, earning industrial safety certification and approval for use in remote or hazardous locations. Read our customer stories to learn how we've helped other innovative companies take full advantage of IoT solutions.